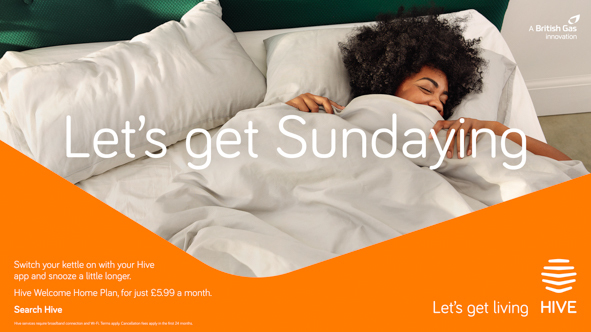 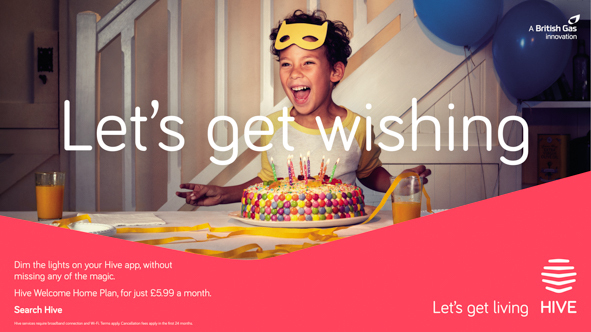 In 2017, Hive went through a brand relaunch with the introduction of the ‘Let’s get living’ campaign. 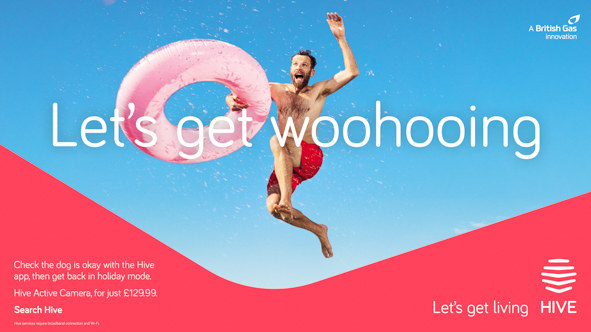 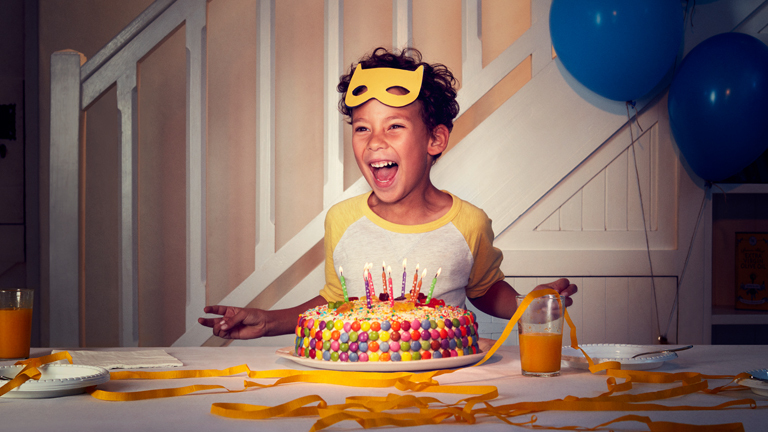 This campaign was all about celebrating the small moments that make life so enjoyable and how Hive gives you the time and freedom to enjoy the moments that really matter. 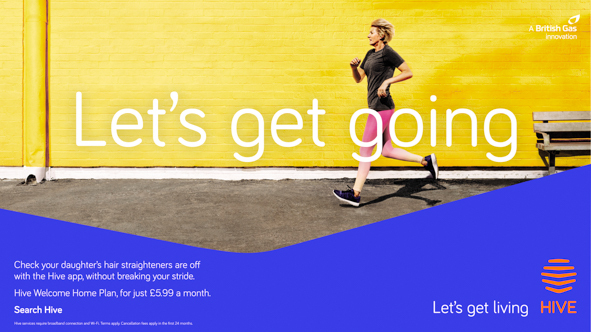 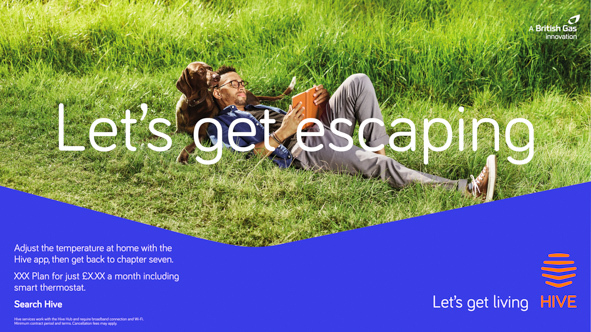 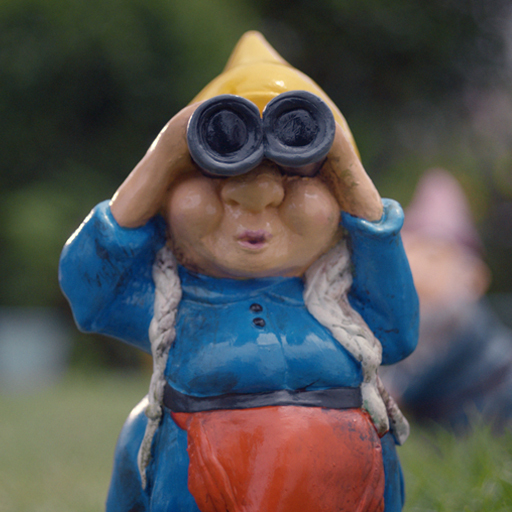 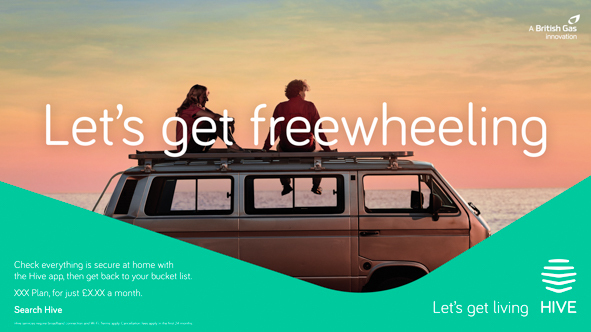 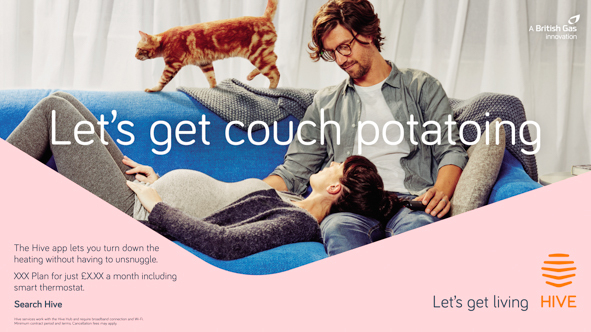 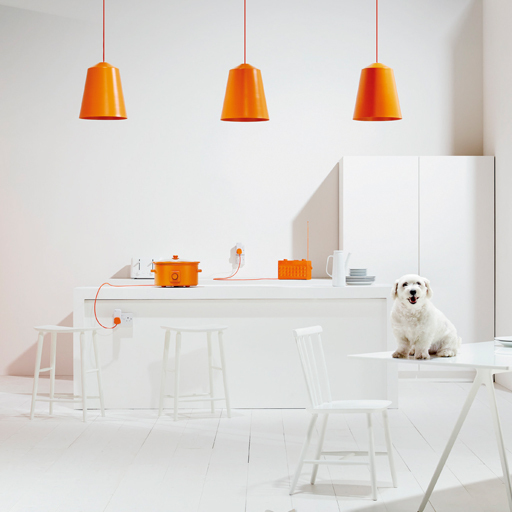 The campaign reinforced the brand’s positioning in the UK as the leading connected home brand, building upon this existing audience by drawing in a wider demographic of users. 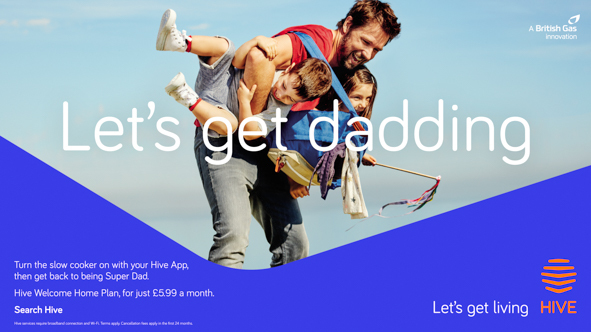 In conjunction to this, the campaign debuted in North America, Italy and Ireland creating Hive’s first global piece of communication.